We tame even the hardest of code and thrive on providing the best digital solutions. We thrive on finding solutions to bring your ideas to life. Need a website? Have an idea for a Mobile App? Want us to code something? We can help! We specialize in Professional & Innovative Web Design, Web Development and E-Commerce implementation. We develop easy to use and yet complex Apps for use on the iPad, iPhone and Android. 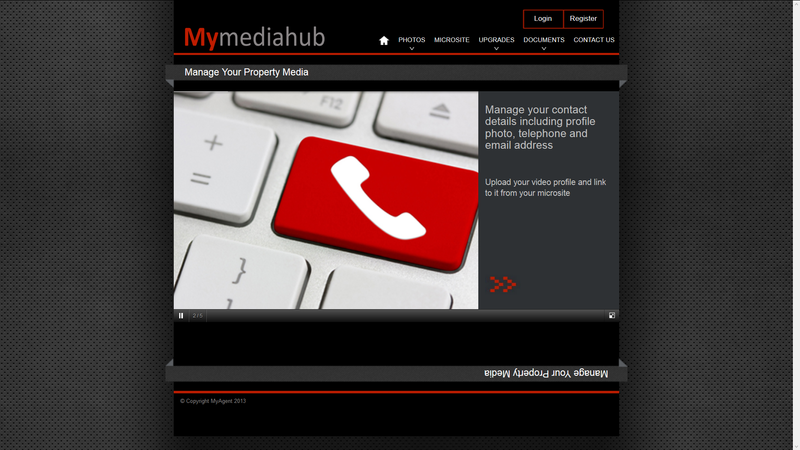 All our sites comes with a custom built CMS. Allowing you to change your content independently. Code Monkeyz tame even the hardest of code. We thrive on finding solutions to needs and then making your ideas come to life. We delve into the digital wild, breezing through online developments and smart device applications. We’re the missing link between your businesses online needs and the coding jungle we call home. "Simply put, we are the clever monkeyz who make all that flashy internet stuff happen." Our team are ready to answer any coding queries you might have!